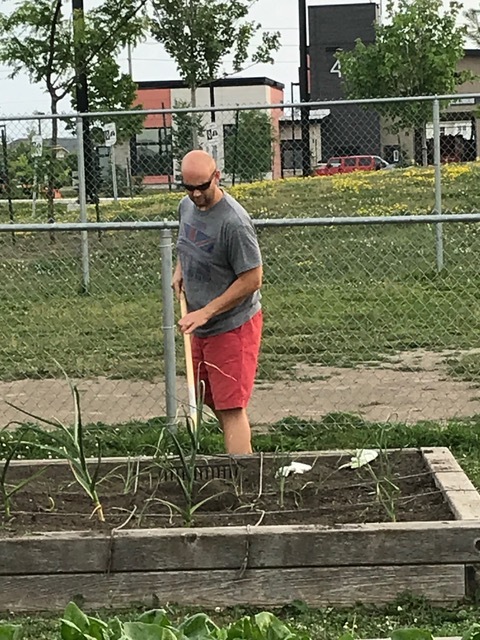 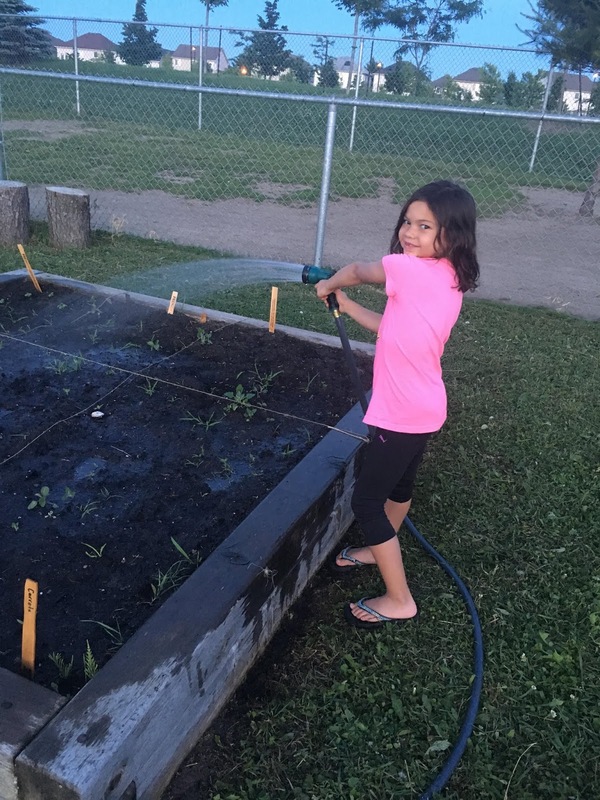 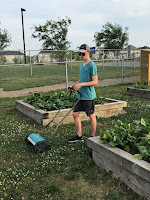 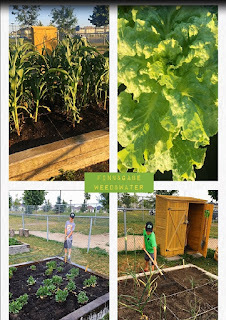 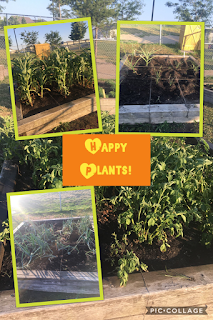 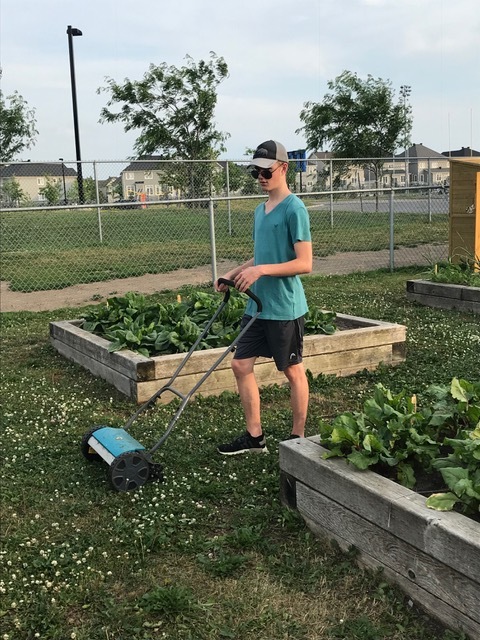 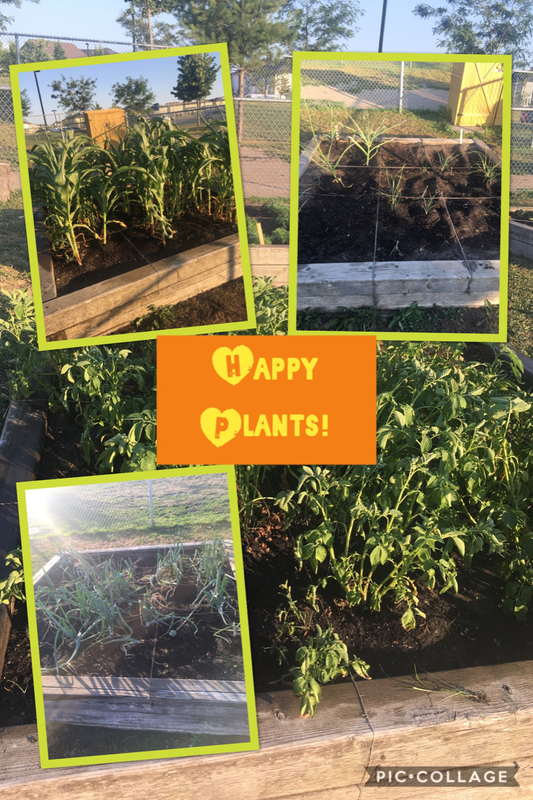 Sharing St. Cecilia's School Community Garden: Garden Helpers Rock! 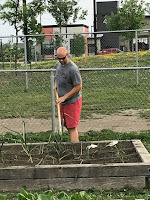 McLean Family Helping with garden tending! 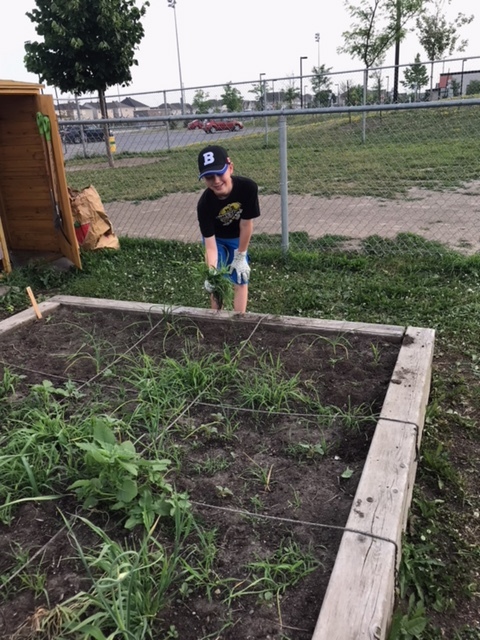 Finn and Gabe Stone tending to the gardens!